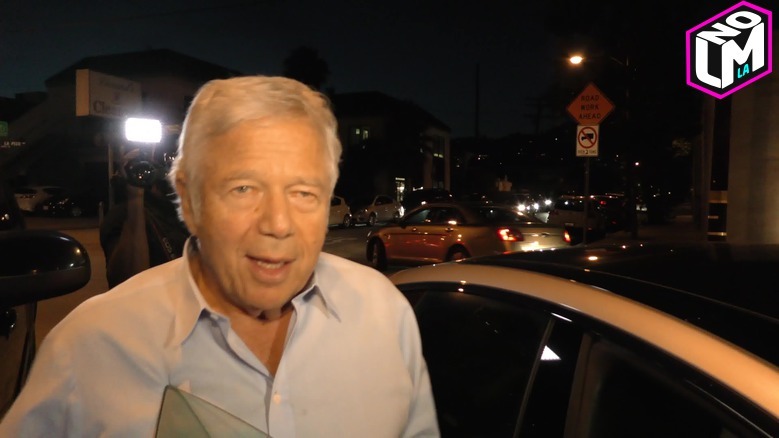 I'm around 78% sure the owner of the New England Patriots said he wishes to be Gronk in the next life — You can watch the video and see for yourself. Now, it may be a normal wish to us meager poor people but Kraft is a gazillionaire. 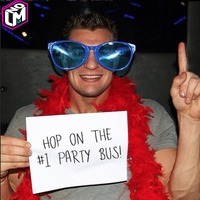 Does he really want to die and come back as Gronkowski in the next life?